For nine years, Rajat Gupta led McKinsey & Co. - the first foreign-born person to head the world’s most influential management consultancy. He was also the driving force behind major initiatives such as the Indian School of Business and the Public Health Foundation of India. A globally respected figure, he sat on the boards of distinguished philanthropic institutions such as the Gates Foundation and the Global Fund to Fight AIDS, Tuberculosis and Malaria, and corporations including Goldman Sachs, American Airlines, and Procter & Gamble. The first-person account of the family that changed the American retail landscape. 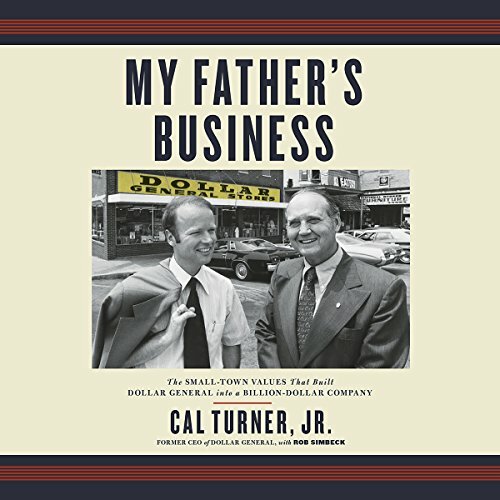 Chronicling three generations of a successful family with very different leadership styles, Cal Jr. shares a wealth of wisdom from a lifetime on the entrepreneurial front lines. He shows how his grandfather turned a third-grade education into an asset for success. He reveals how his driven father hatched the game-changing dollar price point strategy and why it worked. And he explains how he found his own leadership style when he took his place at the helm - values-based, people-oriented, and pragmatic. 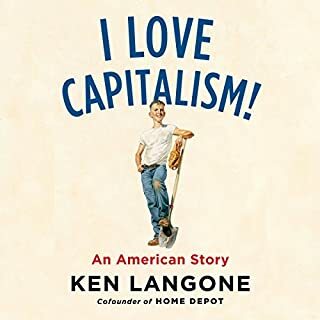 Cal's story provides a riveting look at the family love and drama behind Dollar General's spectacular rise, pays homage to the working-class people whose no-frills needs helped determine its rock-bottom prices, and shares the life and lessons of one of America's most compelling business leaders. I am an old time Retailer. I spent most of my life managing stores for Walmart. If you are young and dream of a successful care in Retail. You had better read this book. It is filled with stories and wisdom that ever retailer needs to know. Loved this book. 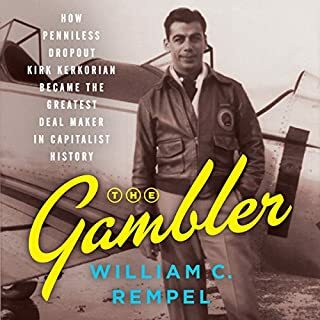 A great book that tells a wonderful story of a highly successful life. Well done. I really enjoyed the story. as an entrepreneur who started a business that I hope could someday be a family business, it was interesting hearing a lot of situations that were involved. I also never had any feelings one way or another about Dollar General. However, after listening to this book, I sort of want to shop there more. It's amazing what knowing the story of a business can do. 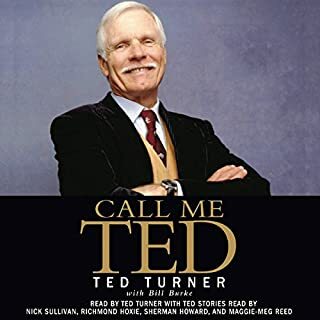 I originally heard about this book when Cal Turner Jr was on the Entreleadership podcast. 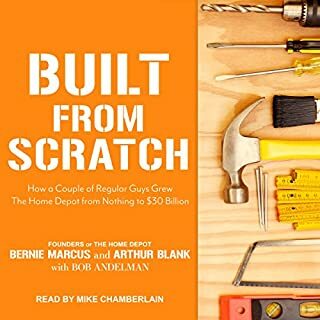 I get almost all of the books that I read about business related topics from that podcast. 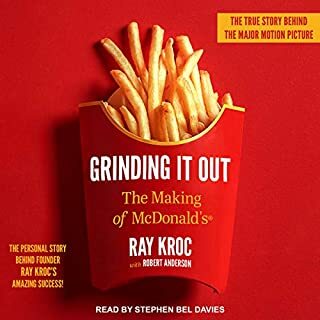 I listen to this audiobook at 1.3 speed, and it still felt a little slow at times... but I always really wanted to know what was going to happen next and I'm glad I listen to it. The author of the book speaks honestly about his experience. It is the fresh story of how a business started and grew for over 5 decades. It is also the personal story of the grandson that continued the legacy of the founder/grandfather. The book is easy to listen to and entertaining. I highly recommend. What a wonderful book. I was surprised. It’s a mixture of testimonial and confession interspersed with sound intellectual and business advice. 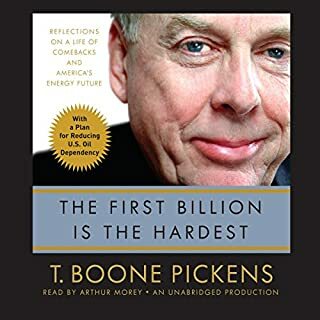 The narrator is at times spell binding and though you would think a story about the history of Dollar General would be rather dry the book is fascinating. Highly recommended and thank you Cal Jr. You’ve made a positive difference in my own journey through the telling our your story. God Bless.